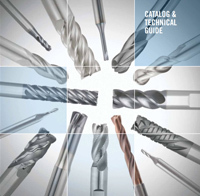 The latest product offering, now full of technical tips, strategies and product summaries. 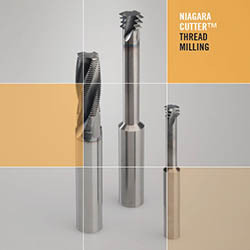 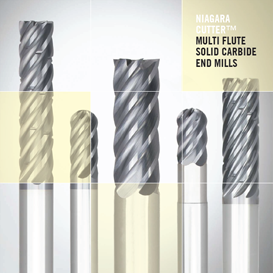 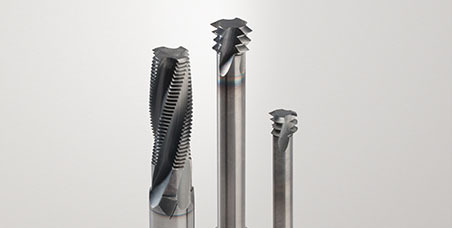 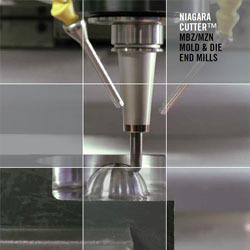 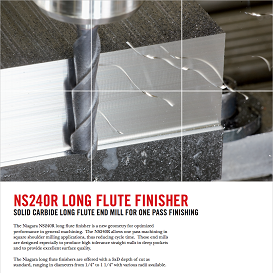 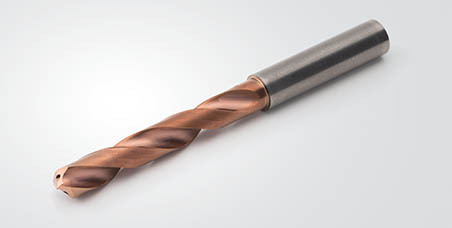 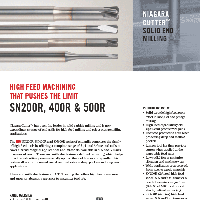 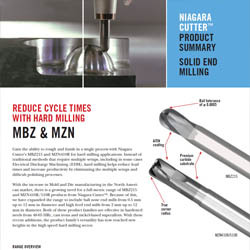 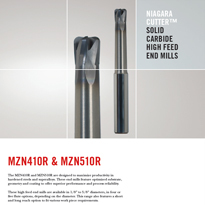 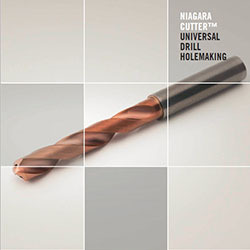 Gain the ability to rough and finish in a single process in hard milling applications. 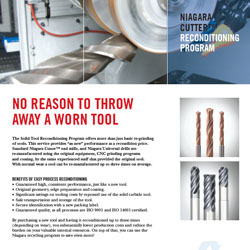 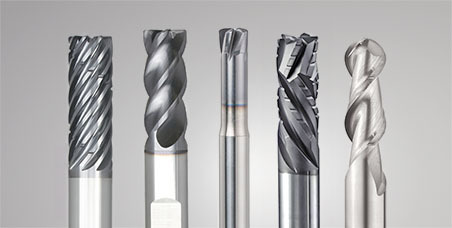 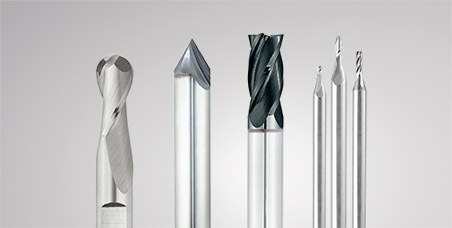 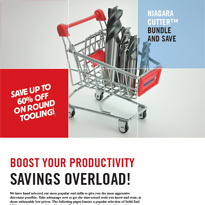 Save up to 60% on round tooling! 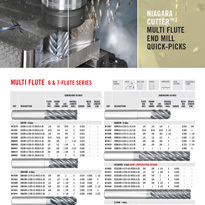 featuring our most commonly used Multi Flute tools. 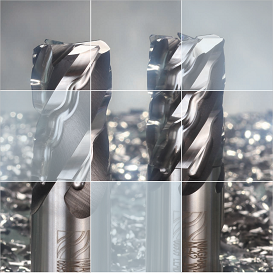 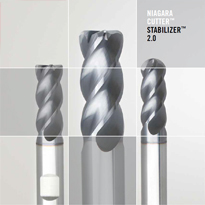 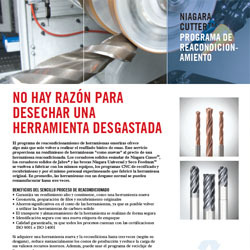 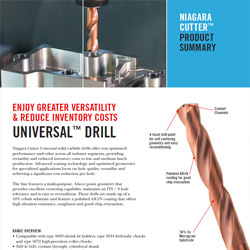 Massive family of optimized roughers with a revolutionary chipsplitter option. 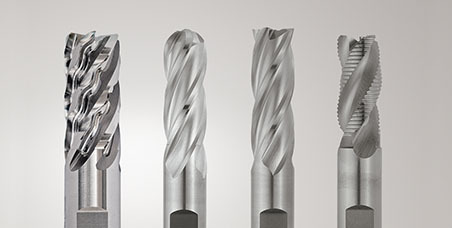 Double the metal removal rates of the previous generation.